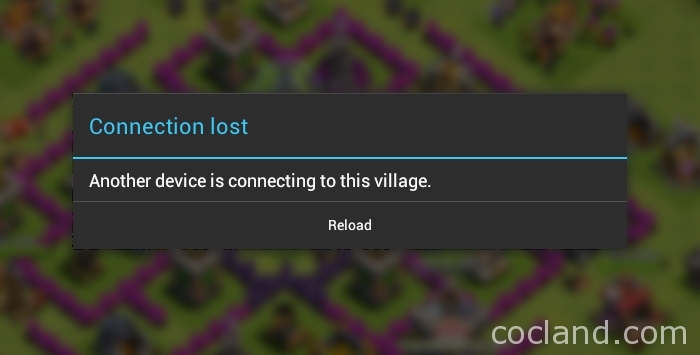 If you get a popup when you are playing Clash of Clans and it says “Another device is connecting to this village.” or notice some unusual changes like losing Gems, Gold, Elixir or Troops,… it means that someone else is using your account. Maybe it’s your family member, your friend or a hacker. 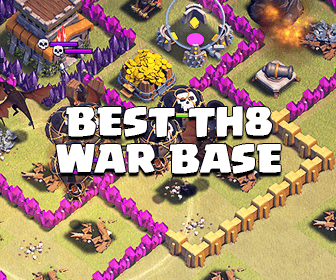 Firstly, you should make sure that they are not using devices that your Clash of Clans account has been loaded on. People can load your village from other devices if they have your Apple ID (iOS) or Google ID (Android) and the password. There is a guy keep using my account, spending my loot, my Gems and ruining my game. I am sure that he/she is not either my friend or my family member. Please help me prevent him from ruining my village. – I created my account in <write the date when you created your account here. Example: December 2014>. After sending the message, It takes from 2-5 days to receive the reply. 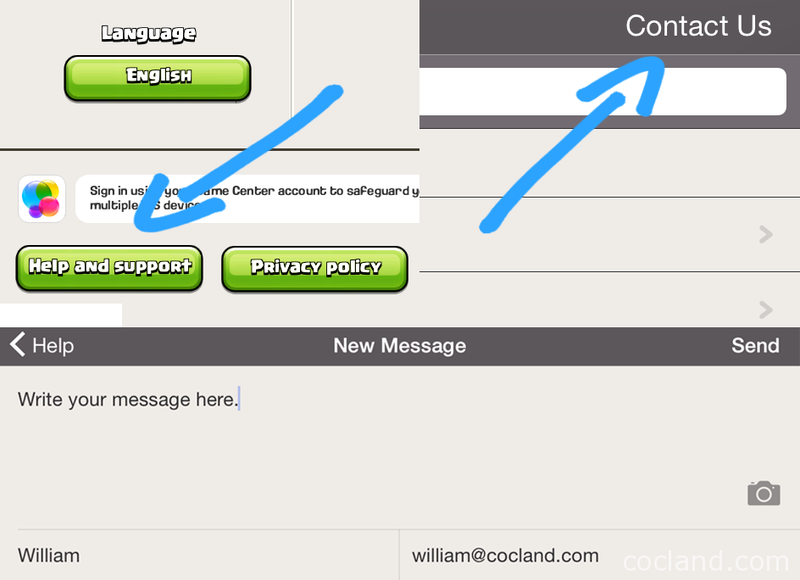 After reading your message, the support will lock your account. You just can open it by entering the correct passcode. The support will give you the passcode via the reply. You will receive it directly in game. Never sell or buy your account with other players. Never share your account information with somebody else. Never use hack or cheat tools and websites. They are all fake! Do not use other people’s devices to play game with your account. Supercell employees never ask for your account ID and password. 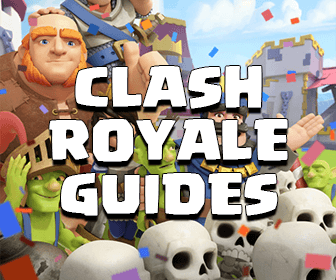 Hopefully my tip can help you!